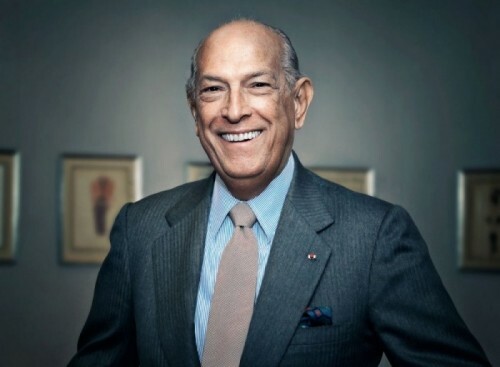 We are very sad at The Bridal Garden over the passing of Oscar De La Renta. He was a wonderful patron of ours who donated a great number of his beautiful wedding dresses to us. He has given our brides an opportunity to have a couture wedding dress that would usually only worn by the rich and famous. Because of his generous donations our brides are able to purchase his gowns at a fraction of the original retail price from The Bridal Garden and the proceeds benefit education for disadvantaged children.